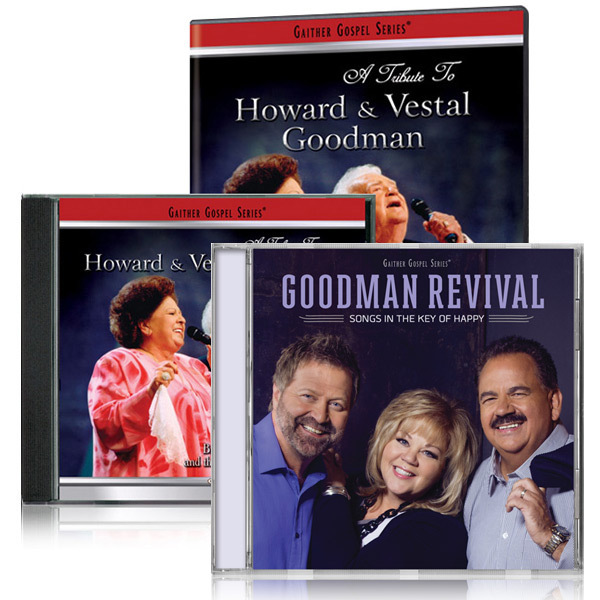 From their early days spreading the Good News through music at all-night singings and campmeeting-revivals in the 1960's, to their reign as gospel music icons in the new millennium, Howard and Vestal Goodman will forever be remembered as pioneers and unquenchable spirits whose music spread hope and joy like wildfire wherever they went. Though Howard and Vestal are gone, their passion lives on. This video tribute honors the music and the legacy of these two warriors of the faith and celebrates the lasting contribution they have made to the world of gospel music.